WPPU is the best and full control wordpress preloader plugin. WordPress Preloader Unlimited is an ultimate plugin for preloader of your WordPress website. to your site. You can choose from Five different options to change different types of Preloader. You can control visibility options. Divided into Five different section, with many more variations and custom creation option, WPPU is a package with UNLIMITED! There are over 500+ Preset preloaders with Unlimited variation options which you can customize to your personal choice. When we say it's HUGE, it's originally UNLIMITED! 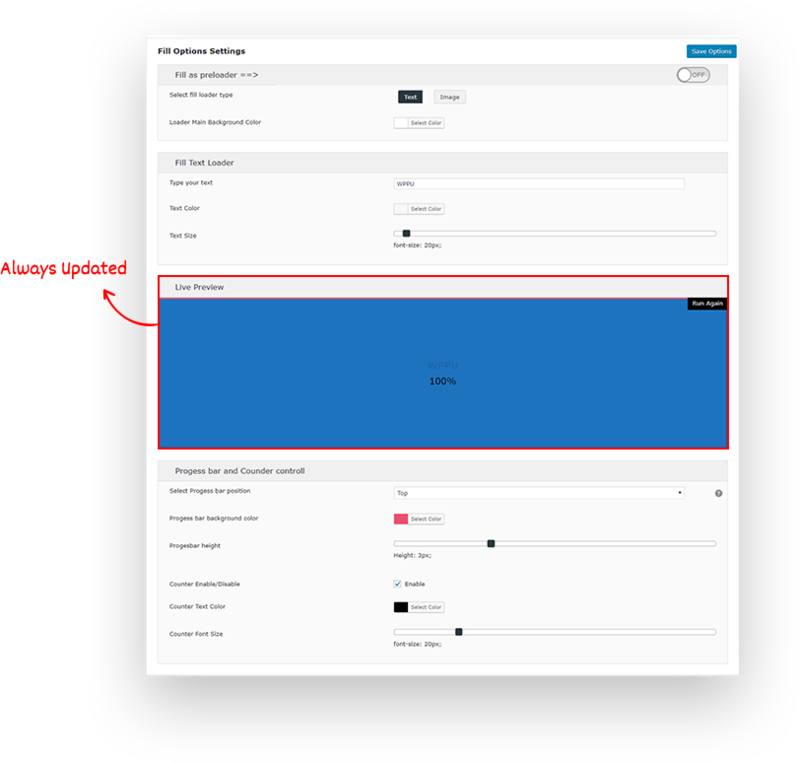 WPPU got thousands of preloader options to choose from plus every possible element to set your custom loader with all customizability. 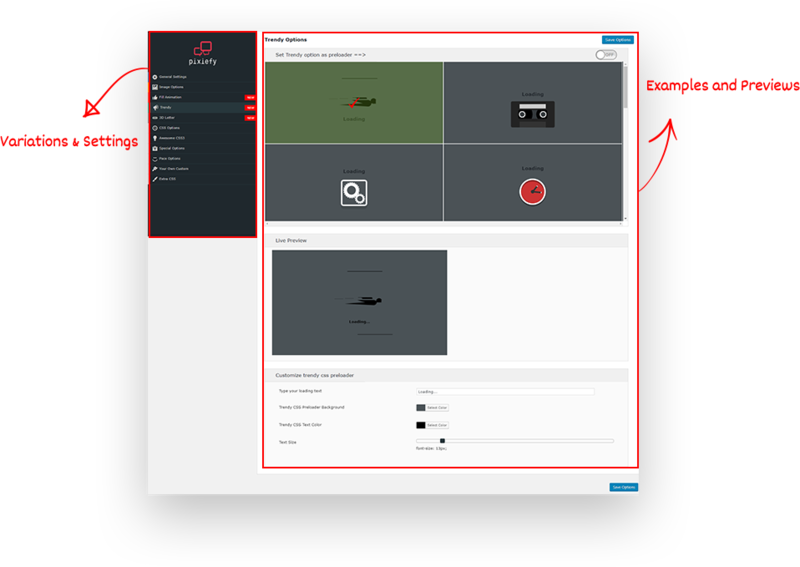 This plugin just helps you to personalize the preloading effect to your theme. With all pre-installed preloader options, WPPU has made itself an example of being UNLIMITED. You can customize your preloading image or use a completely new one from the internet with just few source codes. 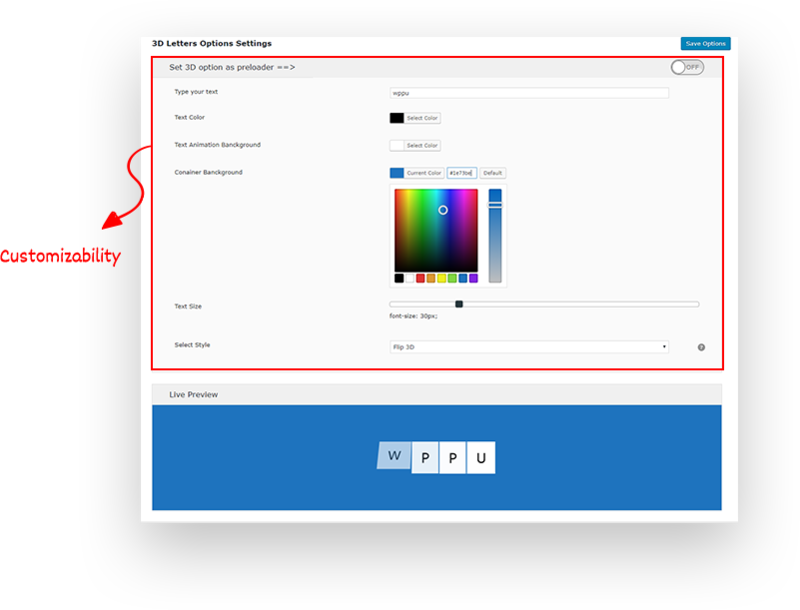 You can choose your own color scheme, own text and even own logo to set as a preloader. WPPU is full of different features like personalizing the loader, controlling where you want it on or off, selecting page or post to disable the loader on. You can even choose the speed of the preloader too. WPPU is always updated with most recent loaders and features. Purchasing this plugin you will get lifetime updates. This includes 6 months of included support too but you can contact us anytime for help!